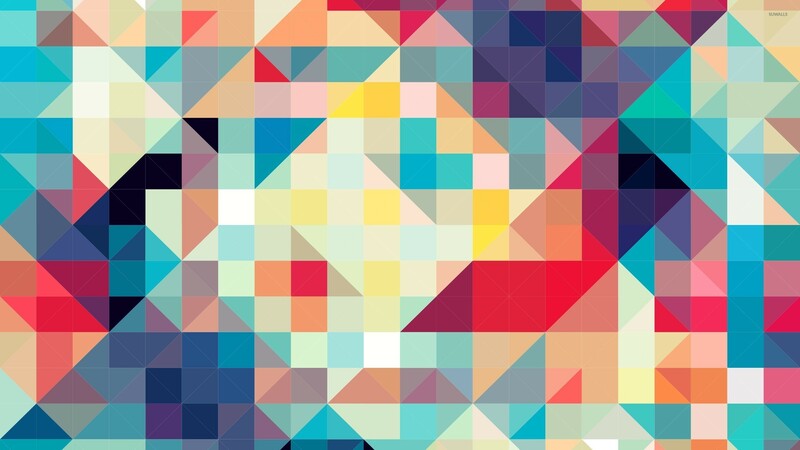 Small pieces of colorful glass Abstract desktop wallpaper, Glass wallpaper, Square wallpaper, Triangle wallpaper, Mosaic wallpaper, Abstract wallpaper - Abstract no. 48375. 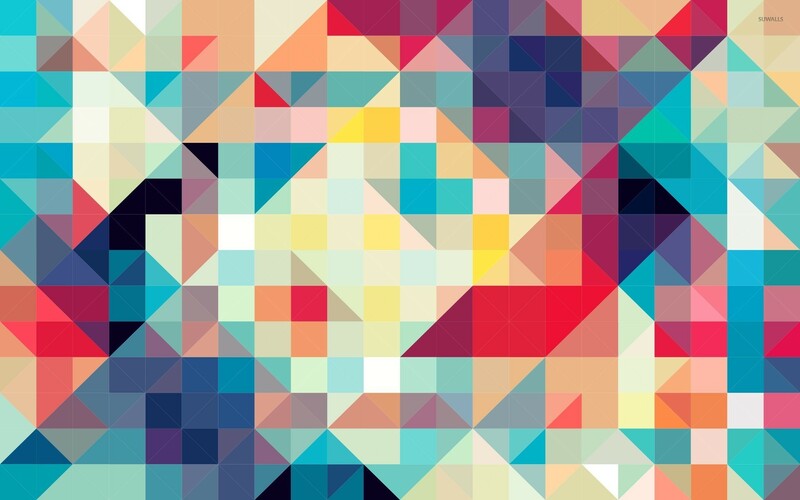 Download this Small pieces of colorful glass Glass Square Triangle Mosaic desktop wallpaper in multiple resolutions for free.